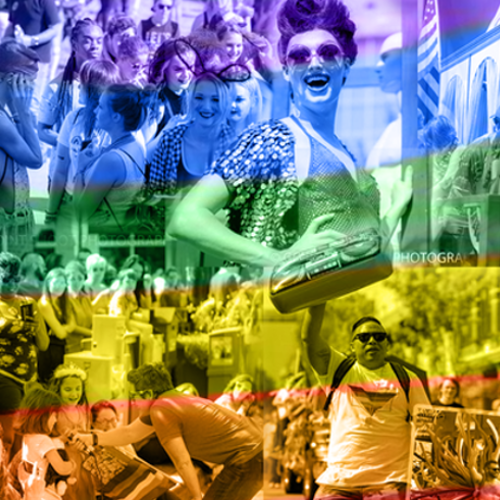 Central Arkansas Pride is proud to announce VIP packages for anyone looking to experience the full culmination of everything that 2018 Little Rock Pride Fest has to offer. Show your Pride and become a VIP at the 2018 Little Rock Pride Fest today! Being a VIP pass holder has it's privileges.